Nottingham Business School is delighted to invite you to attend the UFHRD 2019 Annual Anniversary International conference. The conference is supported by the University Forum for Human Resource Development (UFHRD) and the Academy of Human Resource Development (AHRD). Celebrate with us the 20th Anniversary as well as the achievement of the HRD community around the globe with the scope to advance further HRD thinking and practices. UFHRD 2019 will bring together experts, academics and practitioners from a wide range of disciplines to discuss options and strategies around the future of work and the impact of learning in establishing effective organisations. We will host a number of top-notch speakers, including Professor David Asch, an international expert on strategy, management and change. You can view the whole list of speakers on our website. Moreover, you will be able to evaluate the digital revolution towards organisational learning and how organisations prepare themselves to address future HRD needs. In the current socio-economic conditions, HRD can shape future practices including innovation, change and performance, thereby providing a great platform to debate the role of HRD in relation to quality of jobs, engagement, diversity, leadership, talent, learning and new technologies. Anniversary celebrations: a poster presentation display will take place throughout the conference to highlight the key achievements of the Forum and celebrate the 20th Anniversary of UFHRD. New plenary session: to discuss the conference theme and provide a space to discuss the future of UFHRD. New professional development workshops: tailored to the learning needs of academics, practitioners and students at all stages of their careers. These workshops will be delivered by expert individuals with the scope to further advance current knowledge. Speed Networking Sessions: a number of networking events will be incorporated into the conference to facilitate your networking within the UFHRD and AHRD. This will be a great opportunity to encourage collaborative research and establish a community of sharing best practices. The conference will take place in Nottingham; home of the legendary outlaw Robin Hood and a city with dynamic culture, rich history and sporting glory. You will have the opportunity to trace the footsteps of Robin Hood and discuss how his influence can shape the future of any organisation through learning, progressive change and justice. Most importantly, you will engage in a number of celebratory events, professional workshops, networking activities, plenary sessions and much more. Our scope is to enable all delegates to discuss options and strategies around the HRD and the impact of learning in establishing effective organisations in the future. 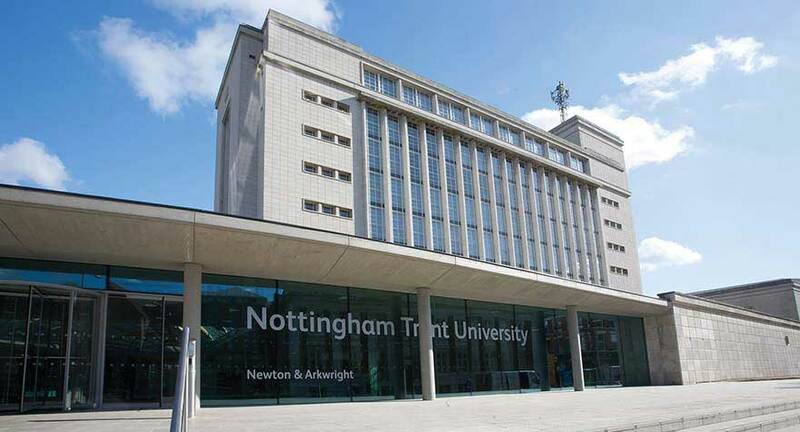 We look forward to welcoming you to Nottingham in June 2019! You can find further information about the event on our official website. Please book your place here until 25 January 2019 and obtain more practical information. Amazing article! This post is so timely and relevant to a project I am working on — so glad to have found this article and these tips!